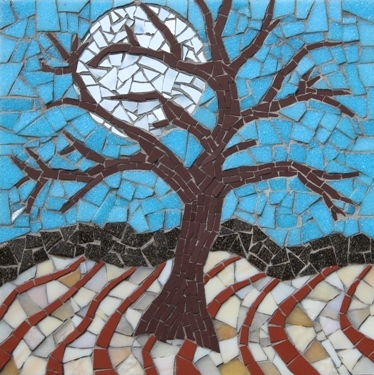 I have 3 places left on this Saturday’s mosaic workshop owing to an unavoidable group cancellation. So if you fancy creating a mosaic get in touch. My studio is 15 miles from York in the picturesque village of Huttons Ambo. The workshop is priced at £50 and includes all materials. 10-4pm. Why not have a go!